Zip lining is one of the top adventure tours in Costa Rica, and zip lining in Santa Teresa is an unforgettable experience. Soar through the jungle on safe and strong steel cables using professional equipment – and maybe spot a monkey or two as you fly over the tree canopy. Ask your personal concierge at Cala Luxury Vacation Homes to help you book a thrilling zip lining tour. Experienced bilingual guides will lead you on an exciting zip lining tour with the highest safety rating. 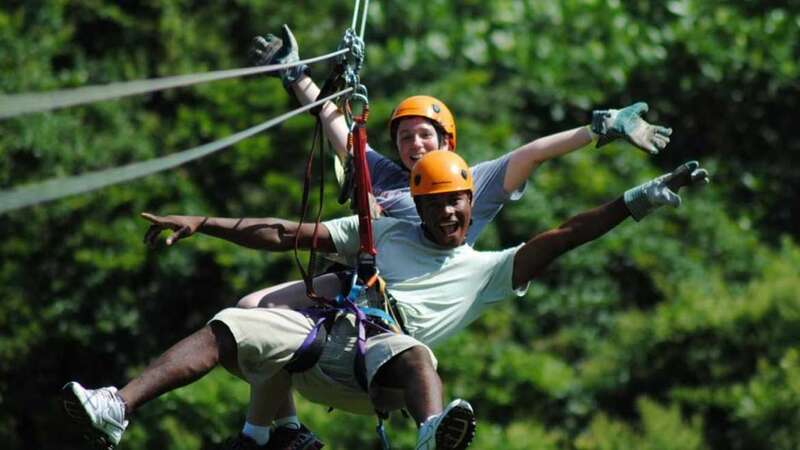 No experience required, and zip lining is fun for the entire family. The views alone are worth the trip.